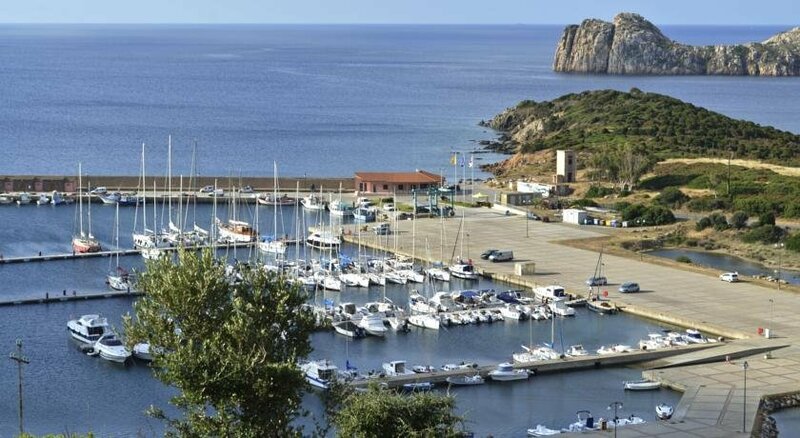 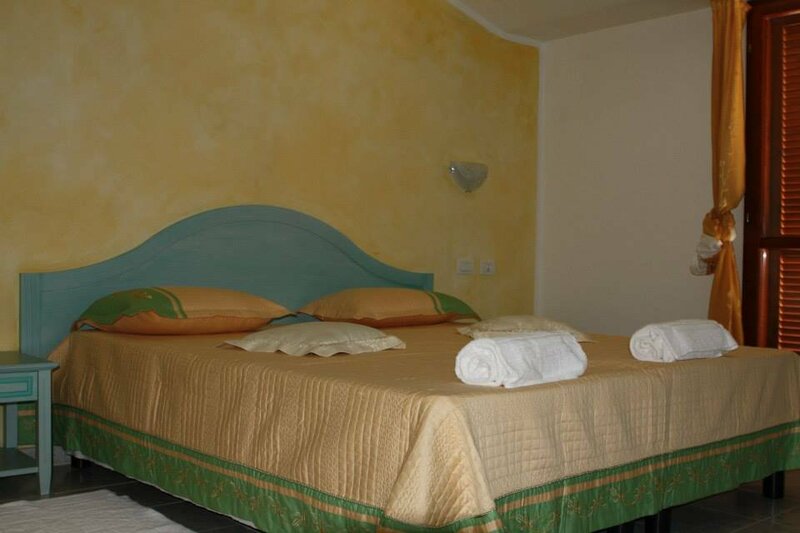 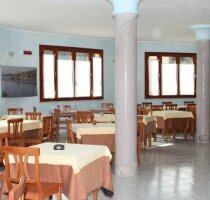 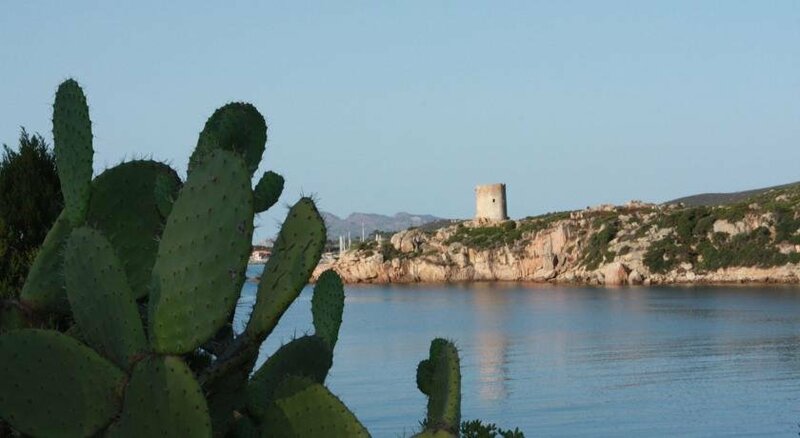 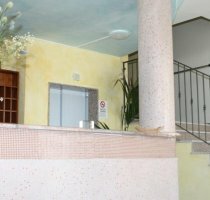 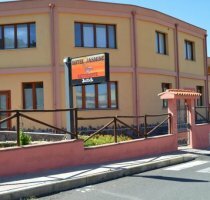 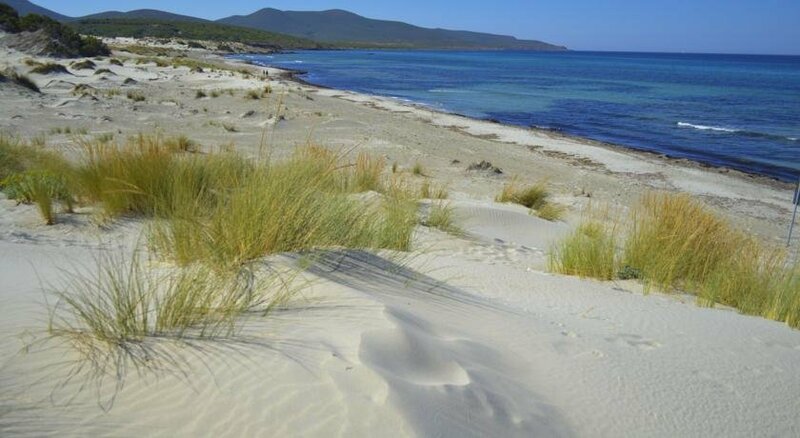 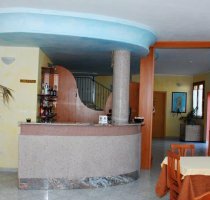 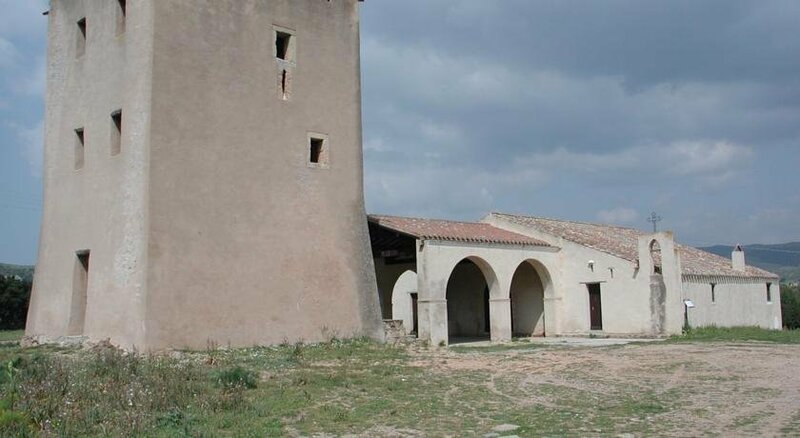 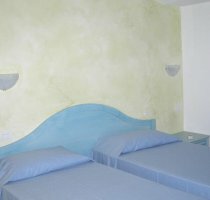 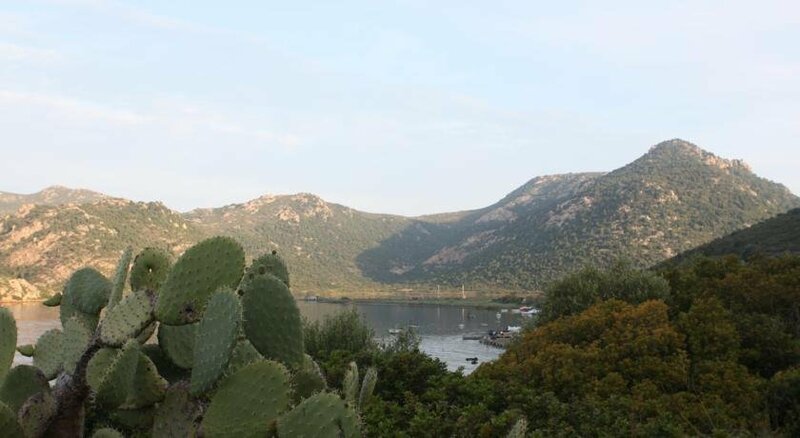 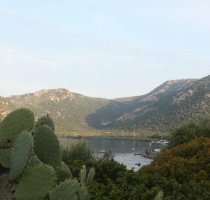 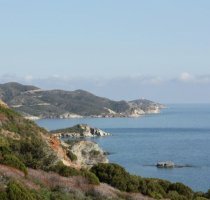 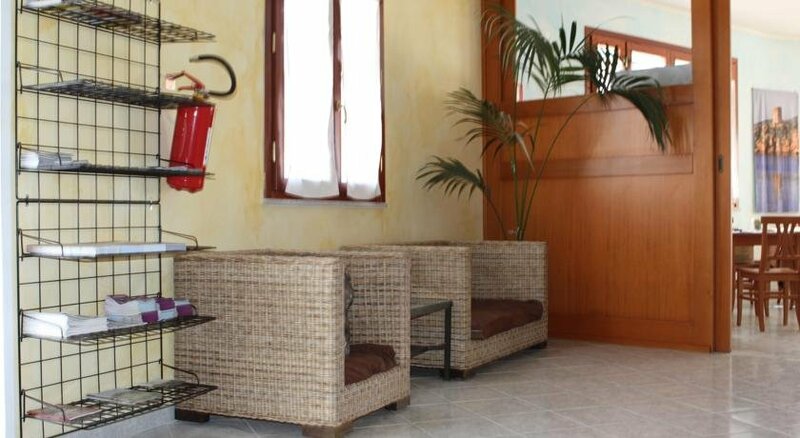 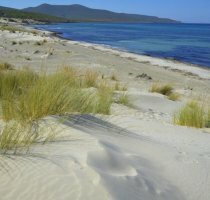 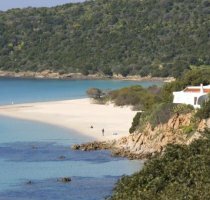 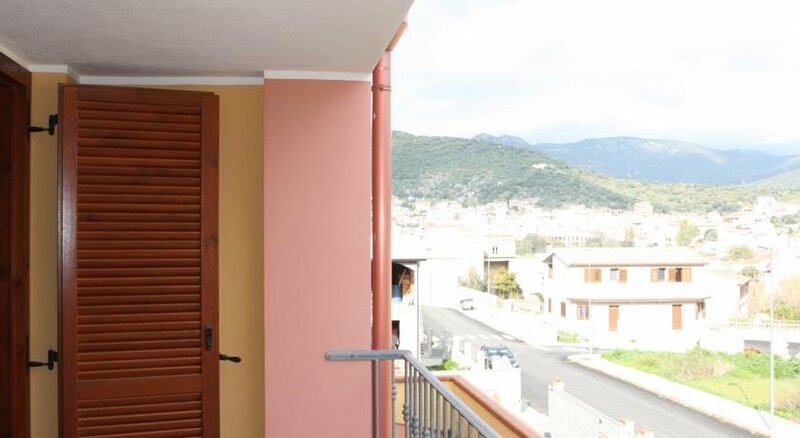 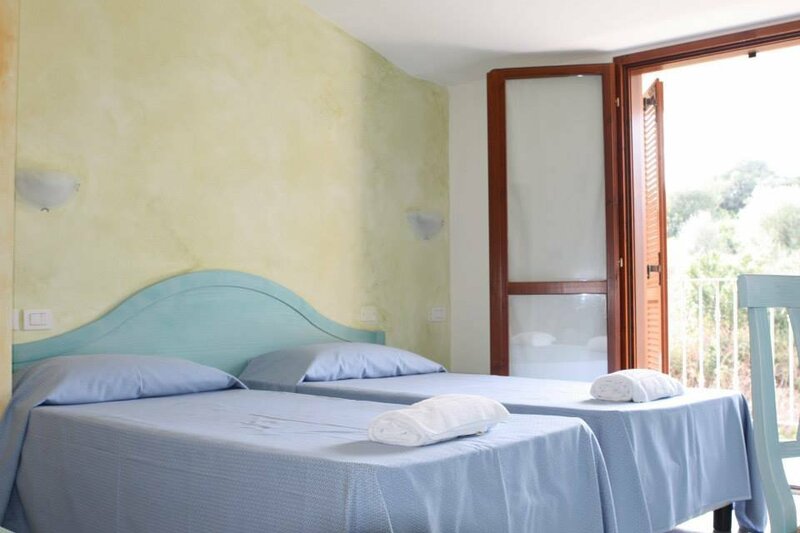 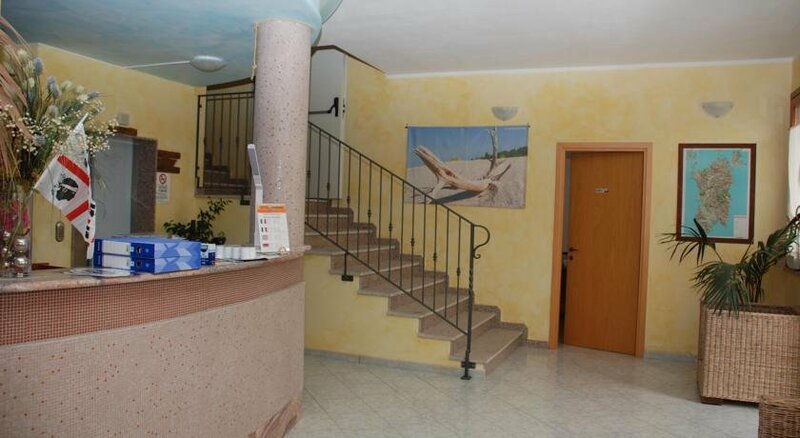 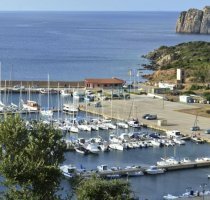 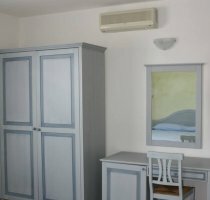 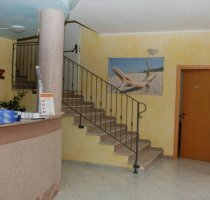 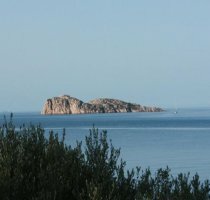 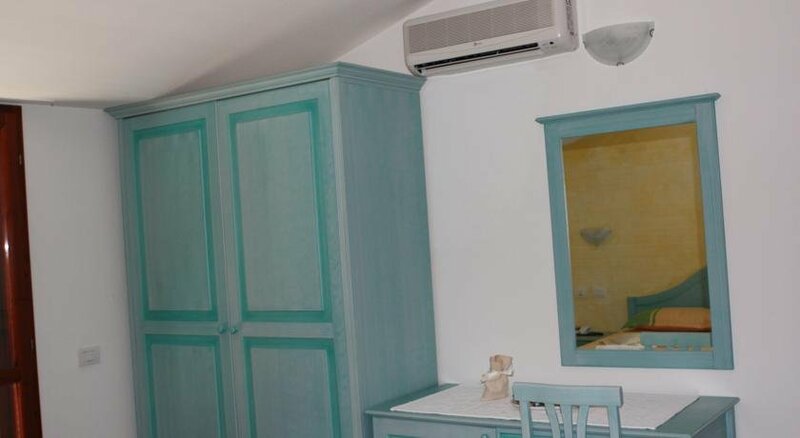 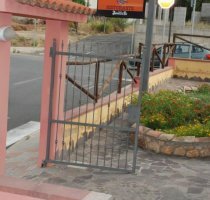 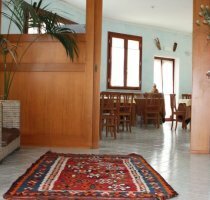 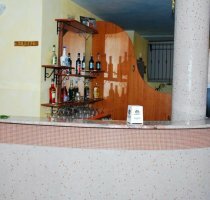 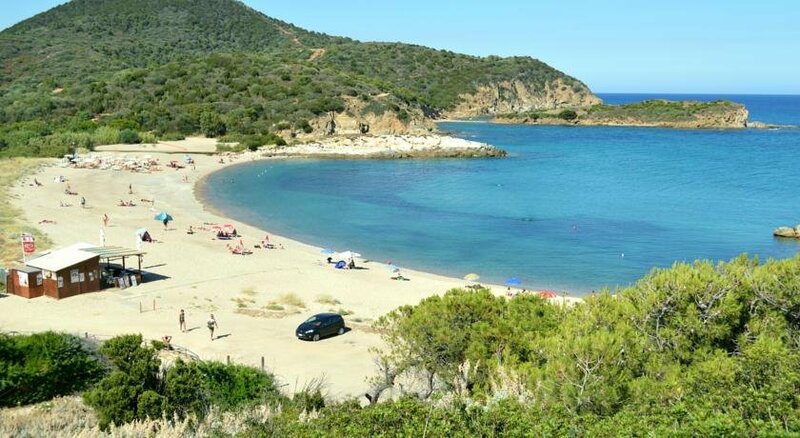 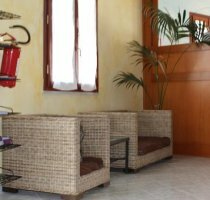 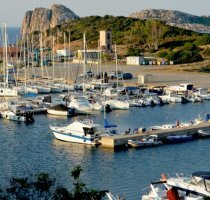 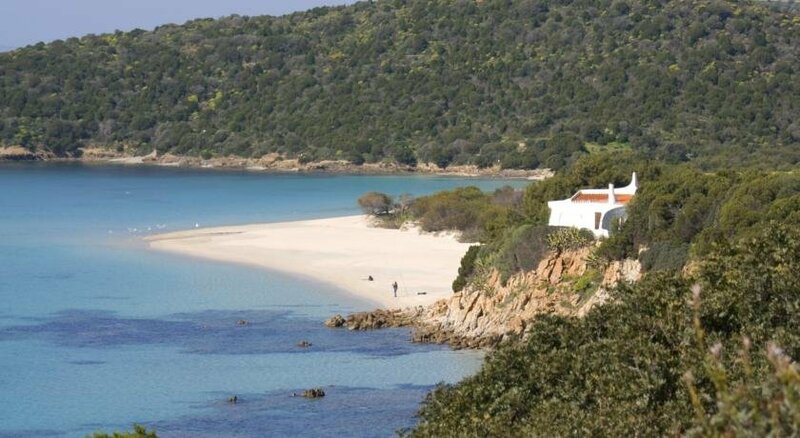 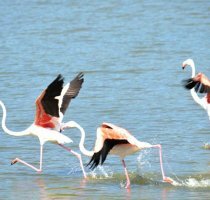 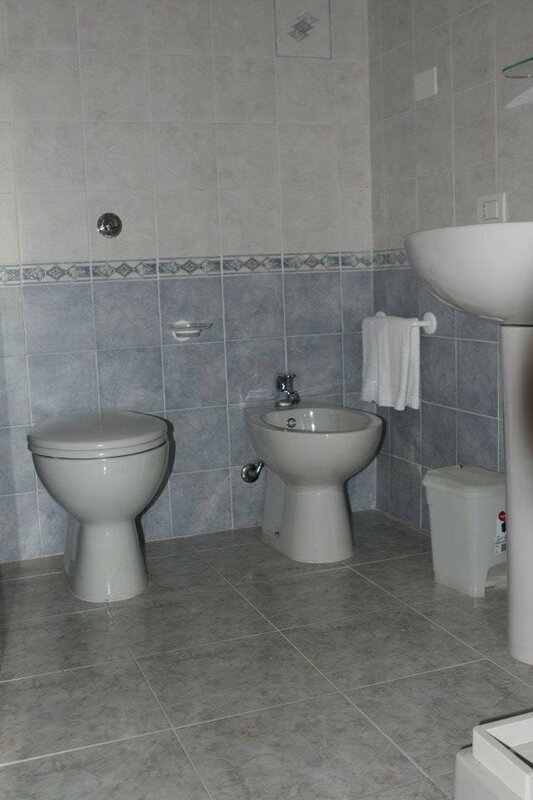 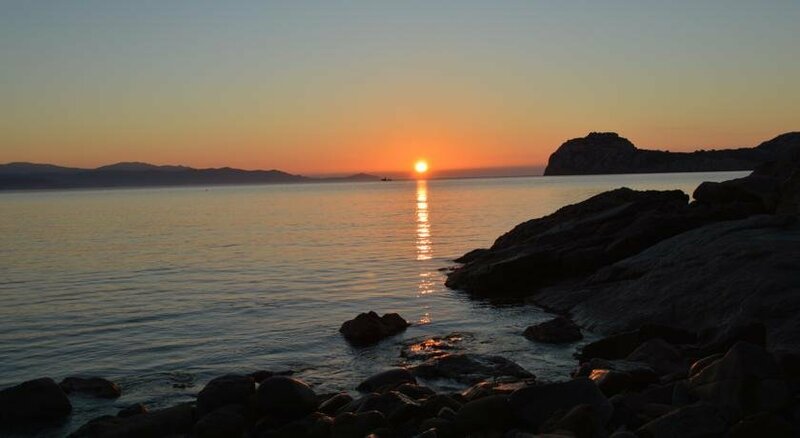 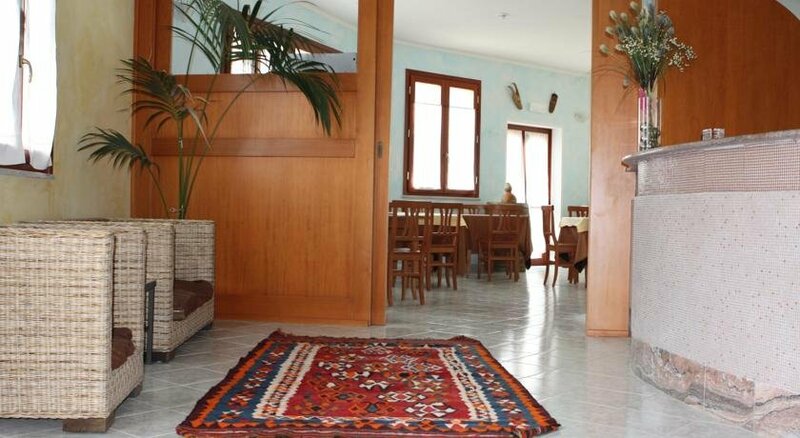 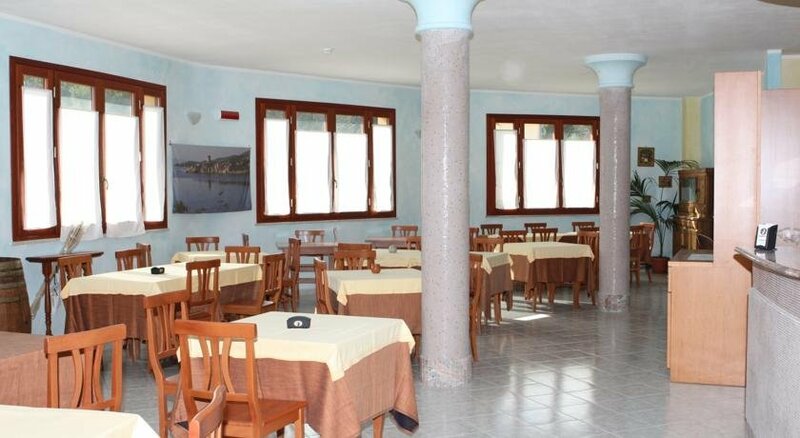 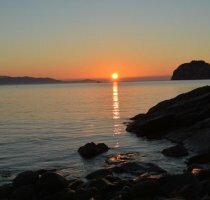 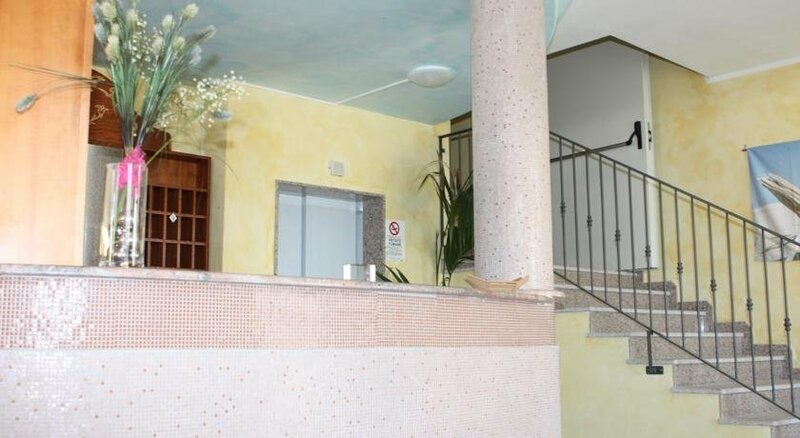 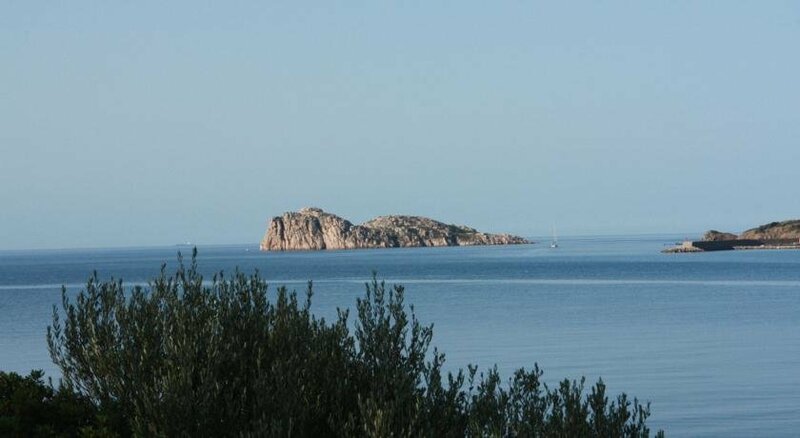 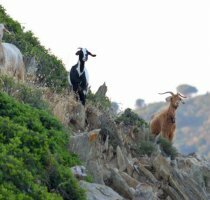 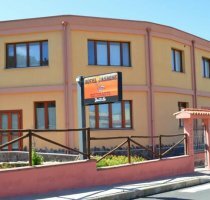 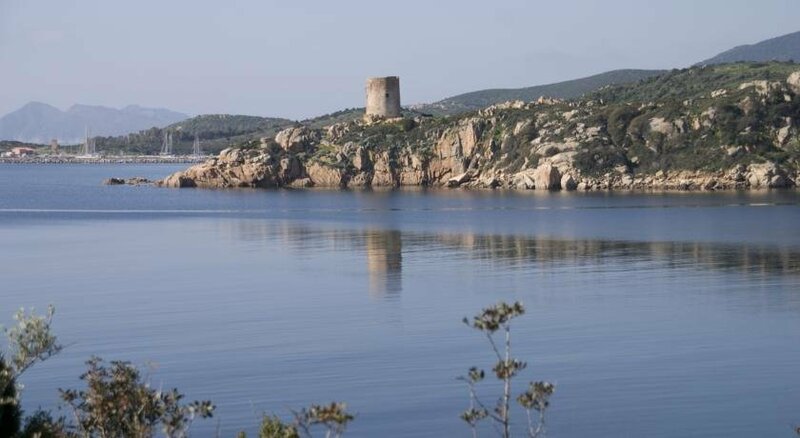 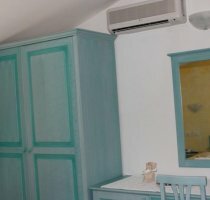 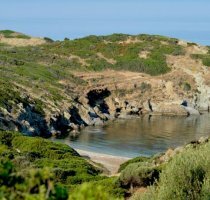 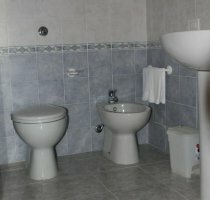 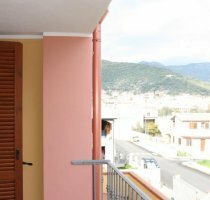 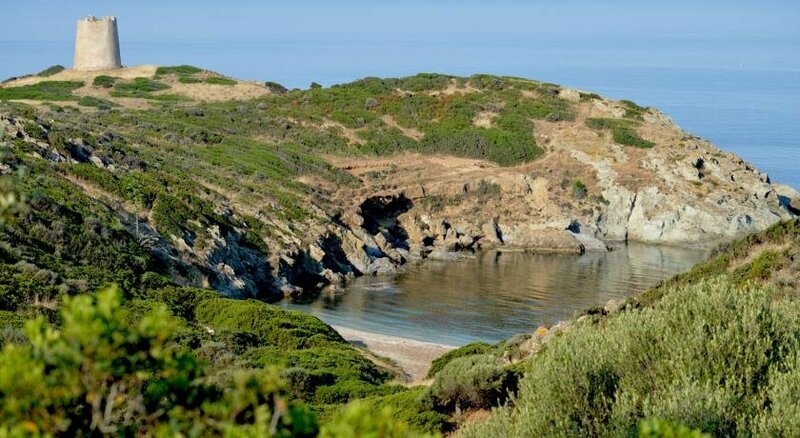 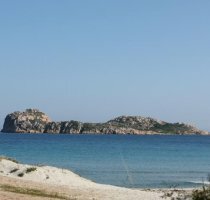 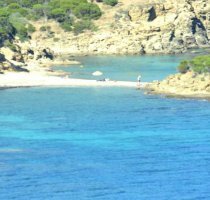 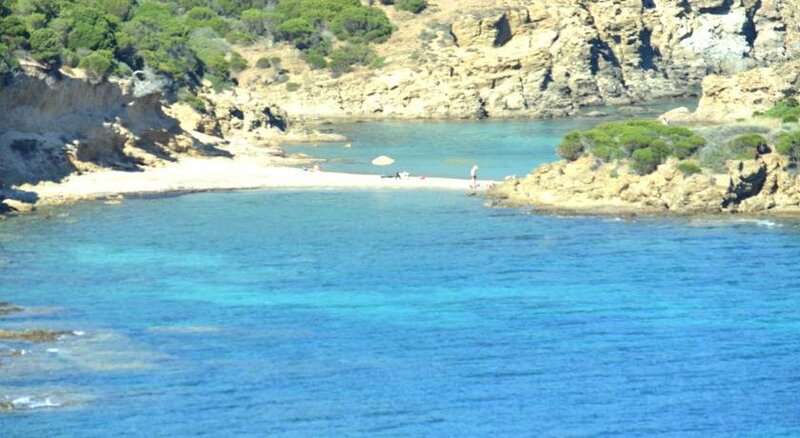 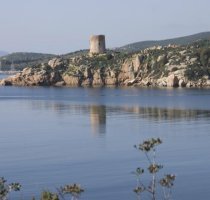 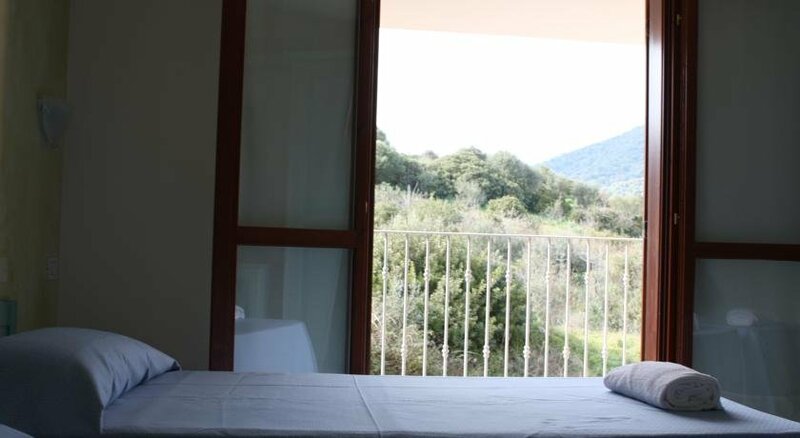 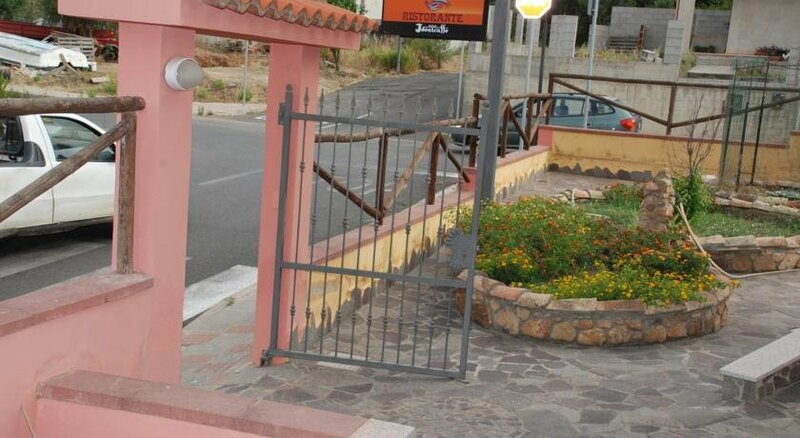 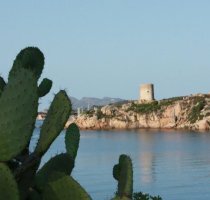 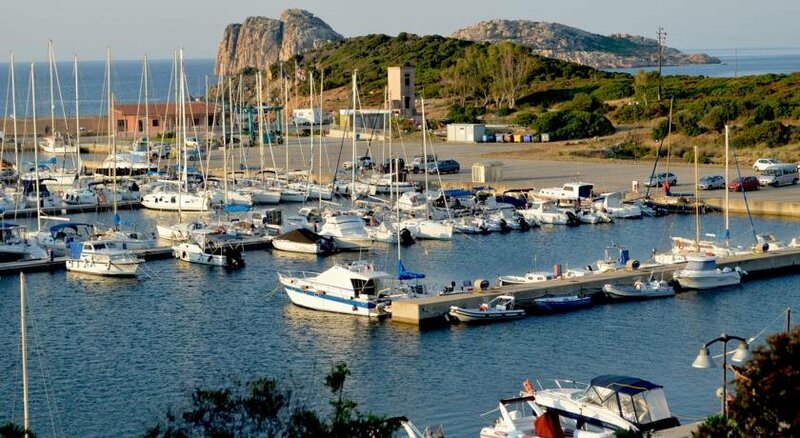 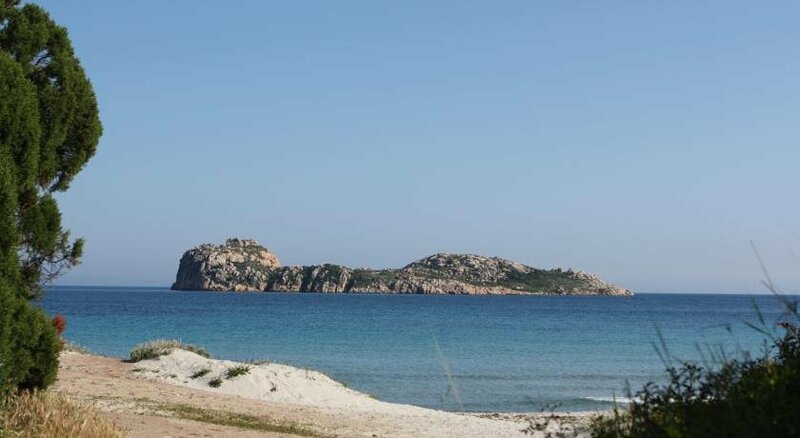 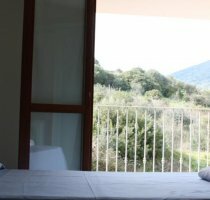 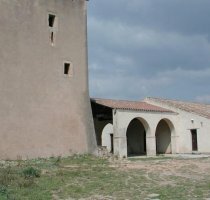 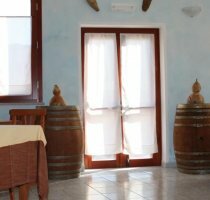 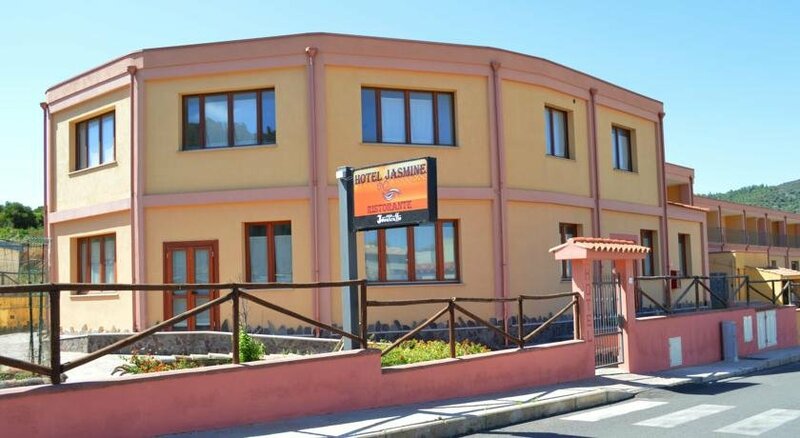 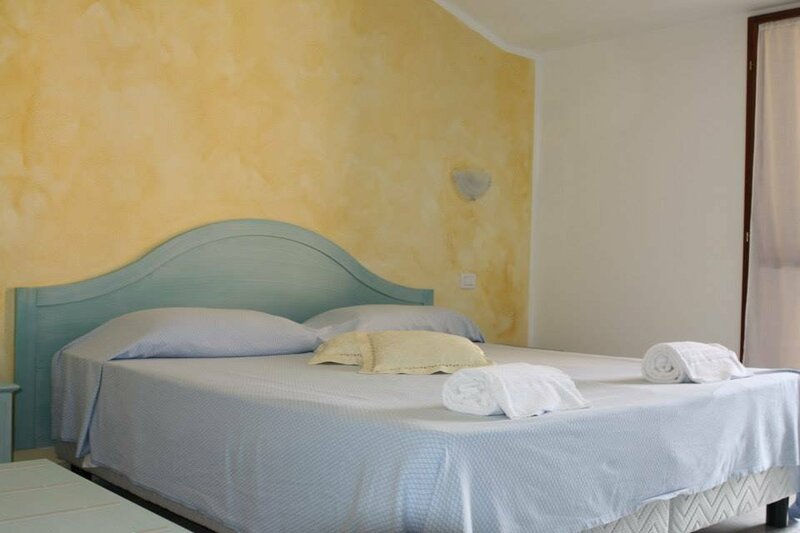 Hotel Jasmine is located in Teulada, on the south-western end of Sardinia, between the sea of Sardinia's "Southern Coast" and the mountains of Sulcis, one of the island's vastest territories. 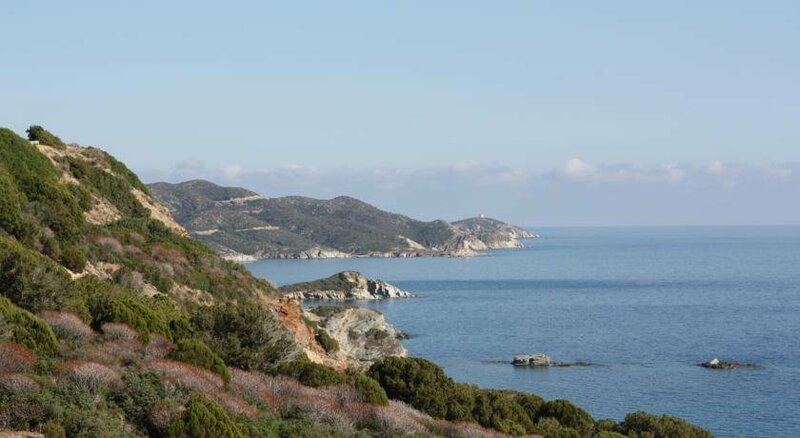 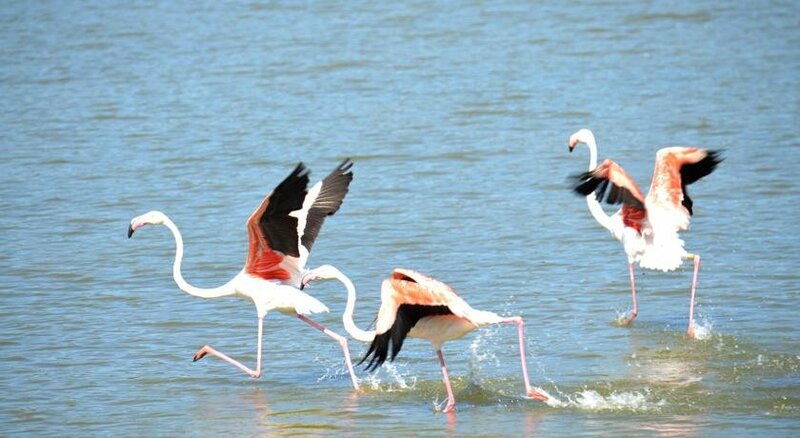 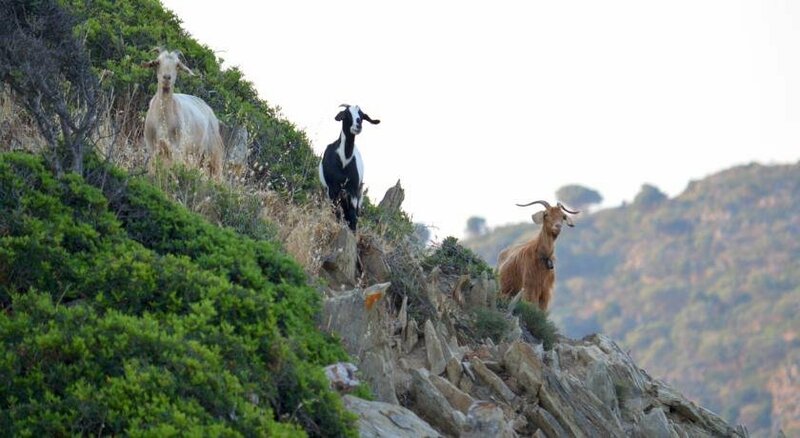 Driving along the panoramic coastal road, you can admire unspoilt seabeds, white sandy beaches, hidden inlets and fantastic landscapes. 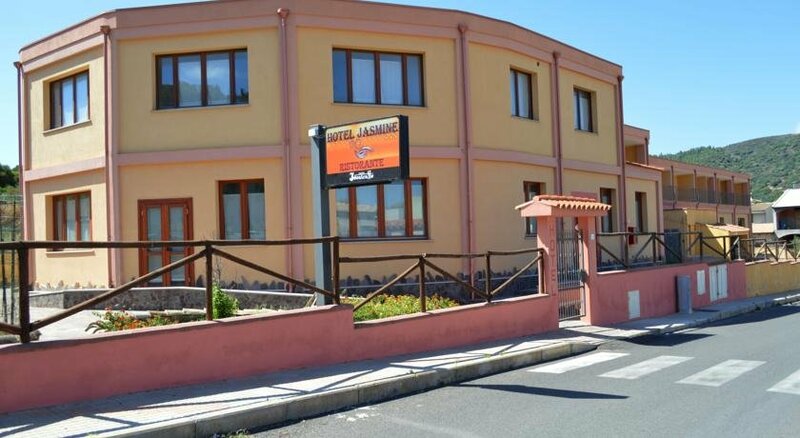 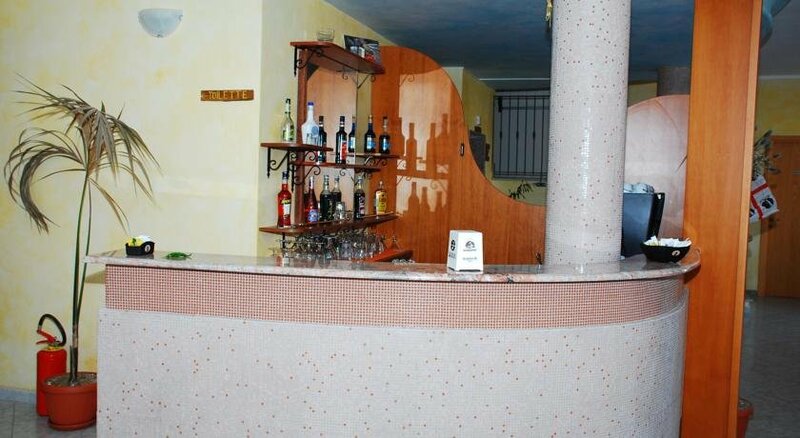 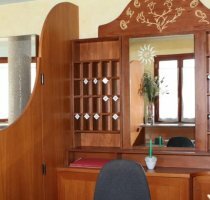 Hotel Jasmine offers a welcoming, peaceful and relaxing atmosphere, that combines with the more dynamic opportunities offered by the town, thus meeting the different needs of its guests. 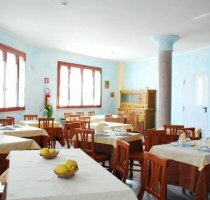 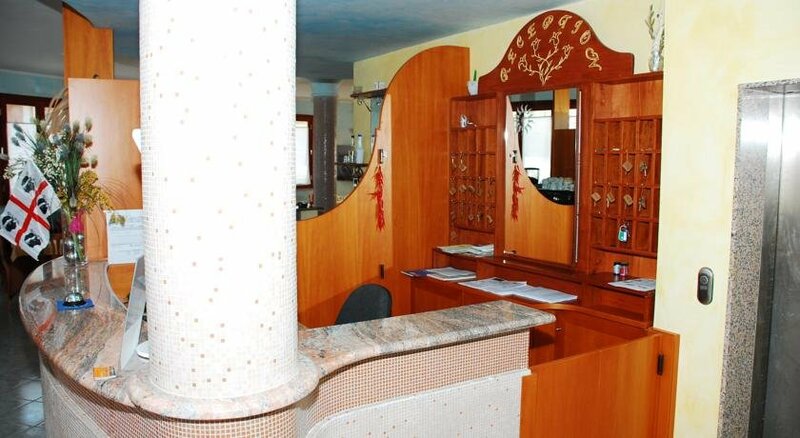 The hotel's restaurant will be at your disposal for breakfast, lunch and dinner. 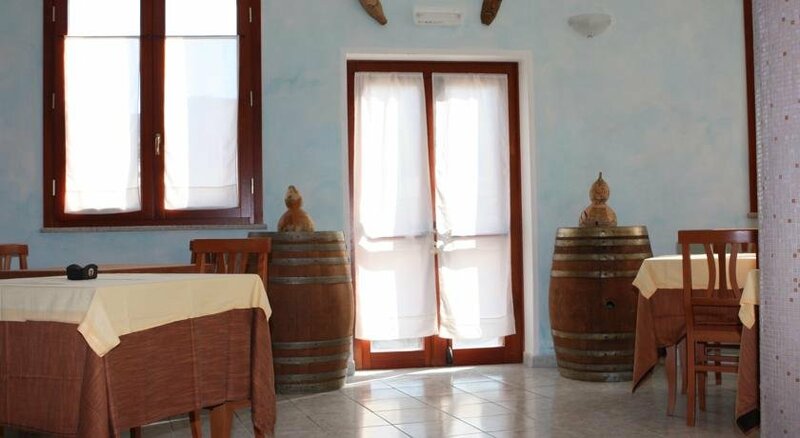 The gastronomic specialties of meat and fish, wines and desserts that belong to the tradition will accompany you in your stay. 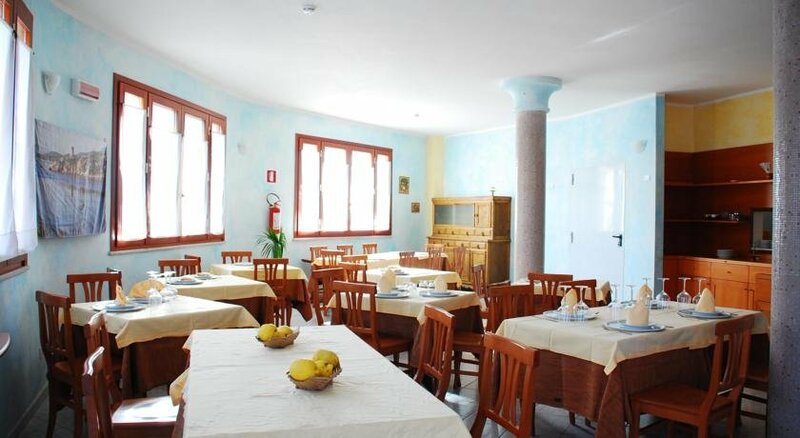 The hotel is located just 500 meters from the center of Teulada, 7 minutes from the beach of Porto Tramatzu, 15 minutes from the beach of Sabbie Bianche and 20 minutes from the beach of Tuerredda. 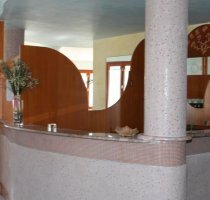 Elevator, Babysitting/Child Services, Bar, 24-Hour Front Desk, Air-conditioning, Free Wi-Fi Internet Access Included, Heating, Newspapers, Pets Allowed, Restaurant, Terrace, TV Room, Family Rooms, Rooms/Facilities for Disabled Guests, Airport Shuttle, Luggage Storage, Banquet Facilities, Garden. 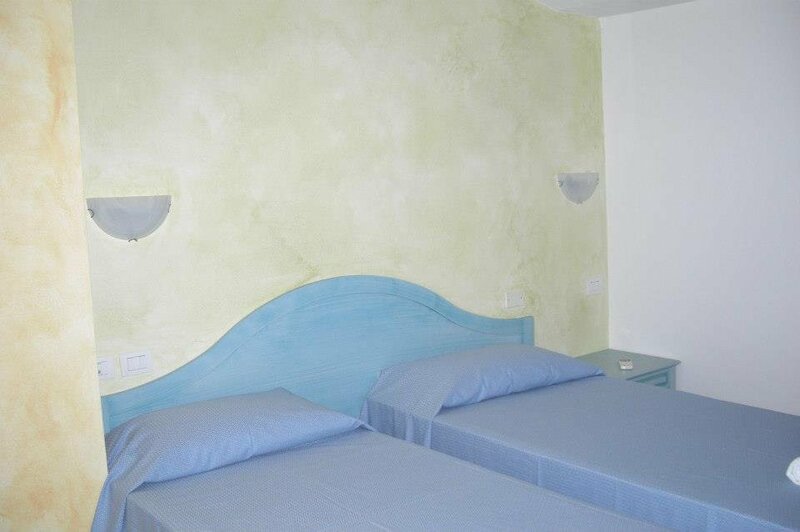 15% of the total amount will be required by bank transfer or credit card at the time of booking. 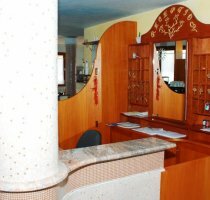 The balance amount will be settled on property. 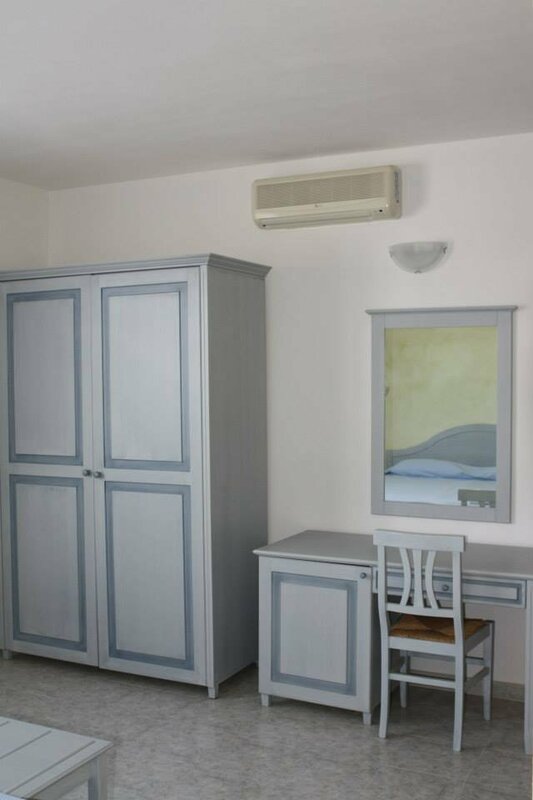 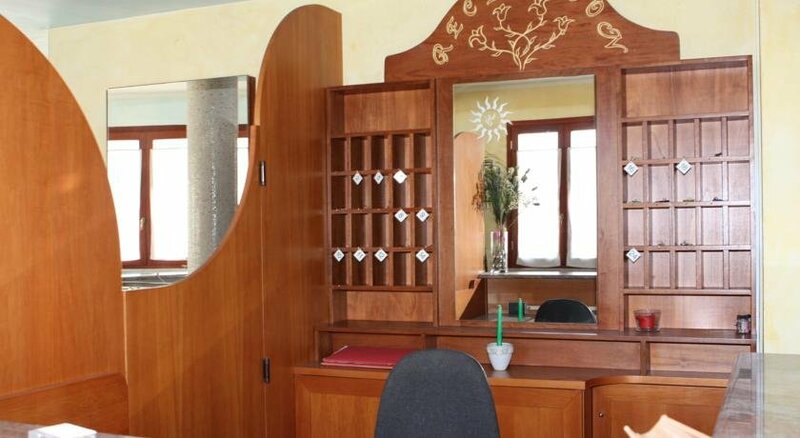 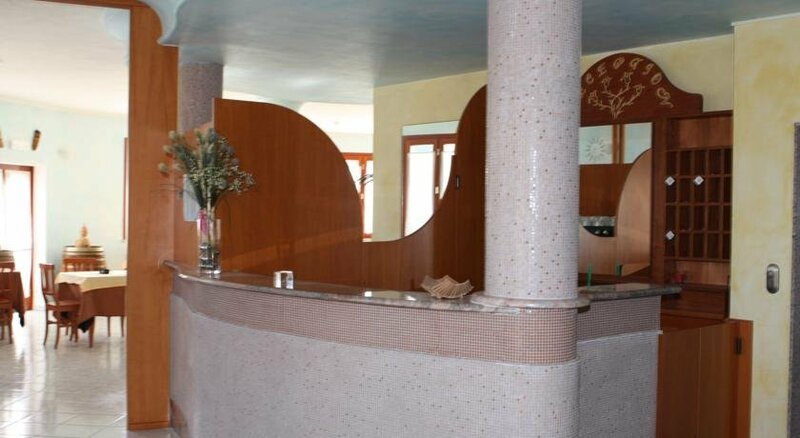 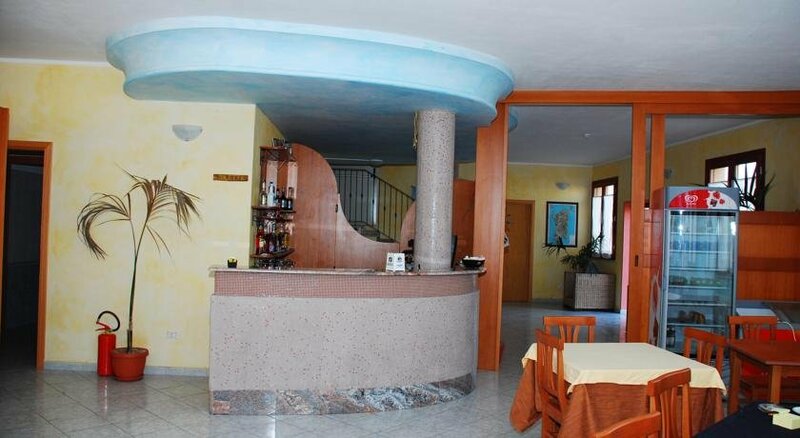 This property requires minimum stays of 2 nights with arrivals and departures every day.